Separating Hilton Head Island from the mainland is Mackay Creek. 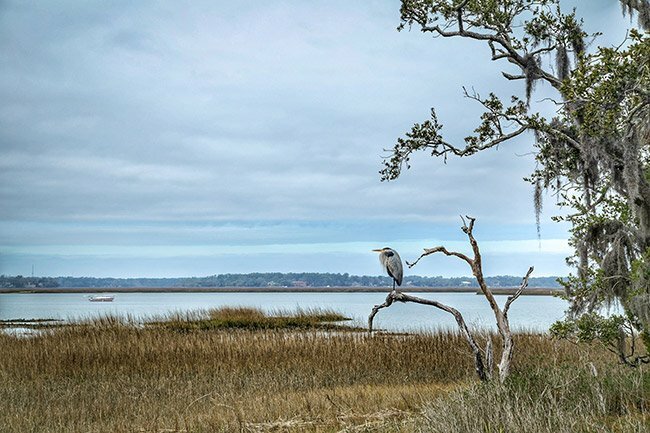 The creek is also one of the waterways surrounding the Pinckney Island National Wildlife Refuge, along with Skull Creek and the Port Royal Sound. Bordered by salt marshes and majestic live oaks, Mackay Creek is popular with those who enjoy spending time on the water. 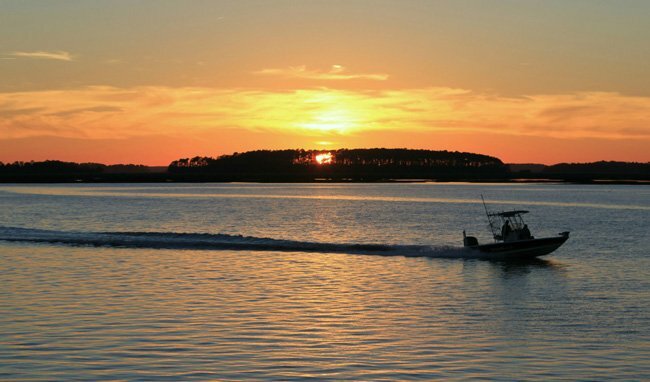 Whether cruising the creek in manpowered kayaks or skimming the waters in a fishing boat, Mackay Creek offers spectacular views of the South Carolina lowcountry. Public boat access points to Mackay Creek include Buckingham Boat Landing and the C.C. Haig, Jr. Boat Landing.